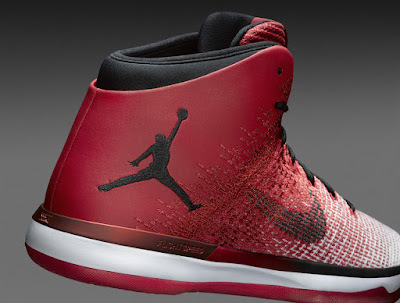 Jordan Brand pays homage to the city of Chicago in this Bulls inspired Air Jordan XXXI and Air Jordan 1. 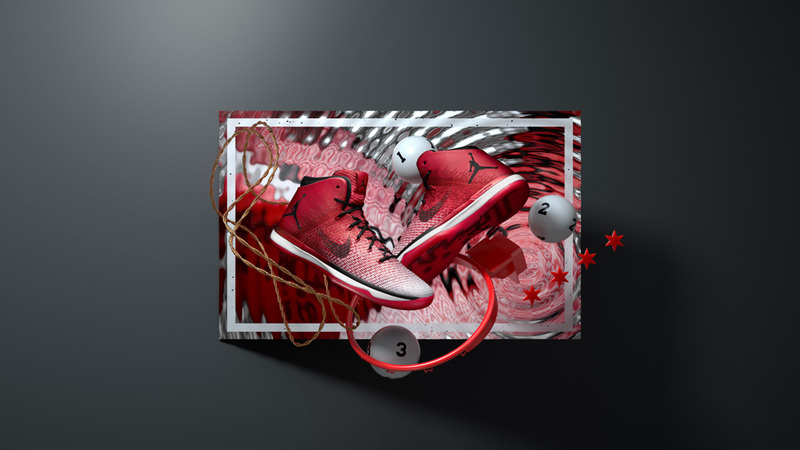 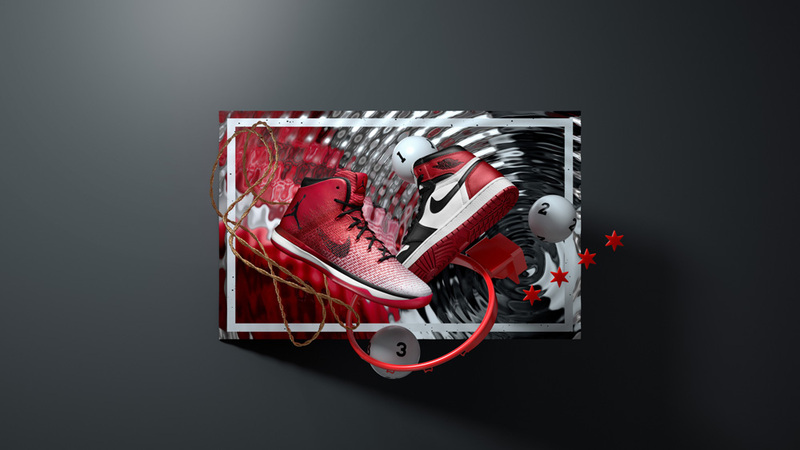 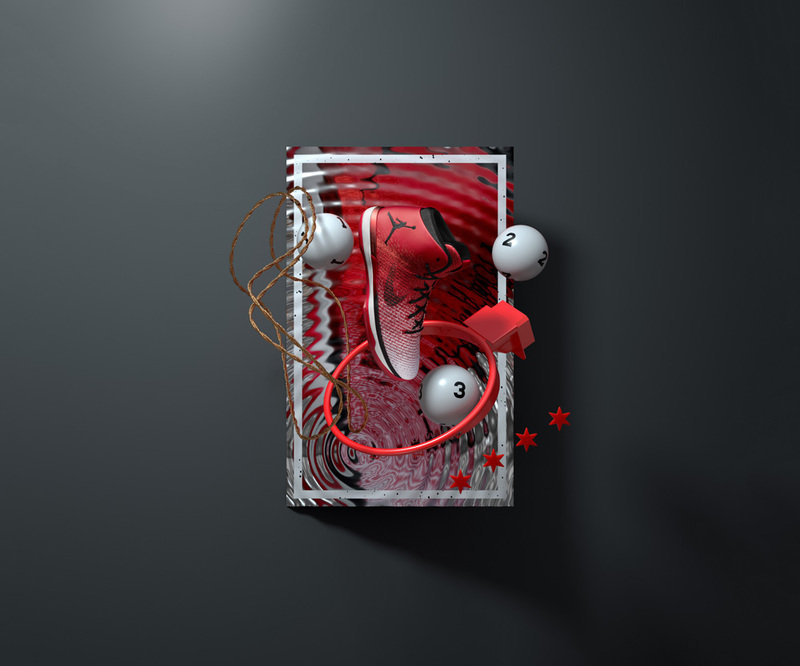 Being the third round pick, Michael Jordan spearheaded the next generation of players in his era, bringing basketball to new heights and it is only fitting that Jordan Brand recognize the team in which MJ played in. 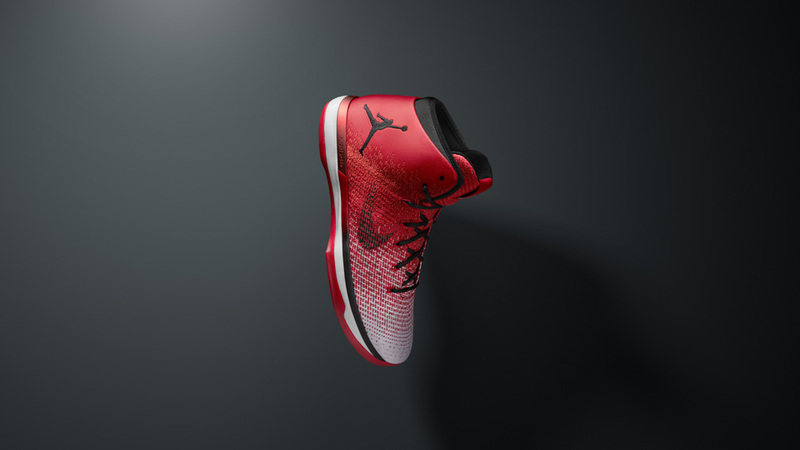 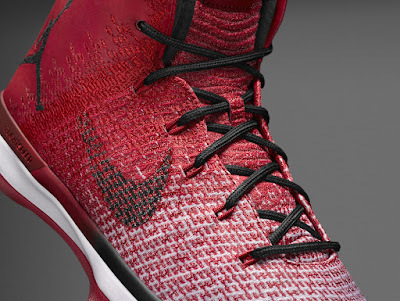 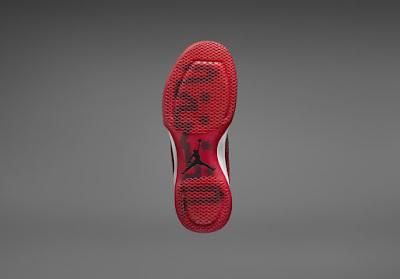 Red and white for the upper with black accent on the swoosh and Jumpman logo. This colorway drops globally on November 5.